Gwen in Duncan's outfit. 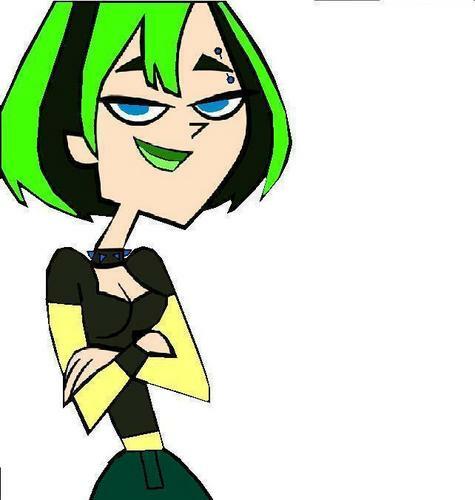 I think she looks better with green hair. ._.. Wallpaper and background images in the TDI's GwenxDuncan club tagged: gwen duncan outfit gwuncan fan. I. HAVE. FAILED. FAILED FAILD FAILED FAILED FAAAIIILLLEEDD! !